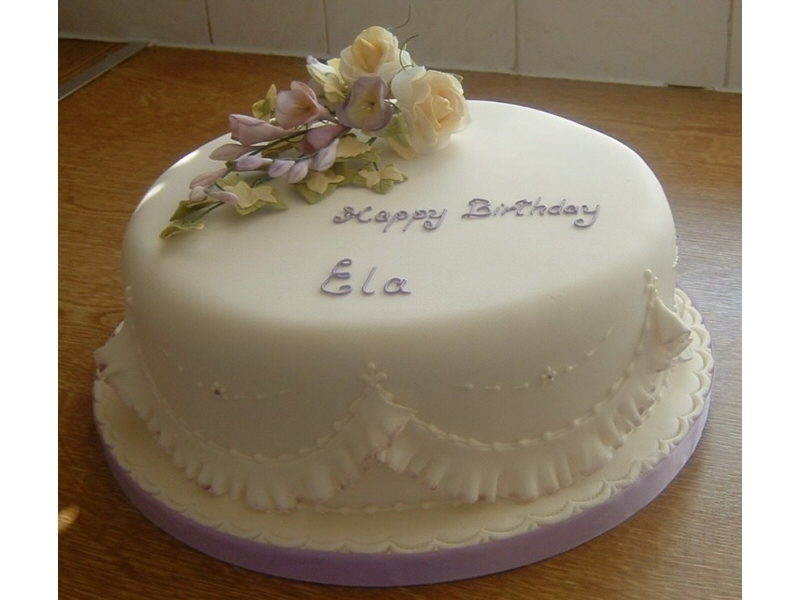 Please take a look at the photo gallery below for a small selection of the Traditional Cakes that I have made over the years. 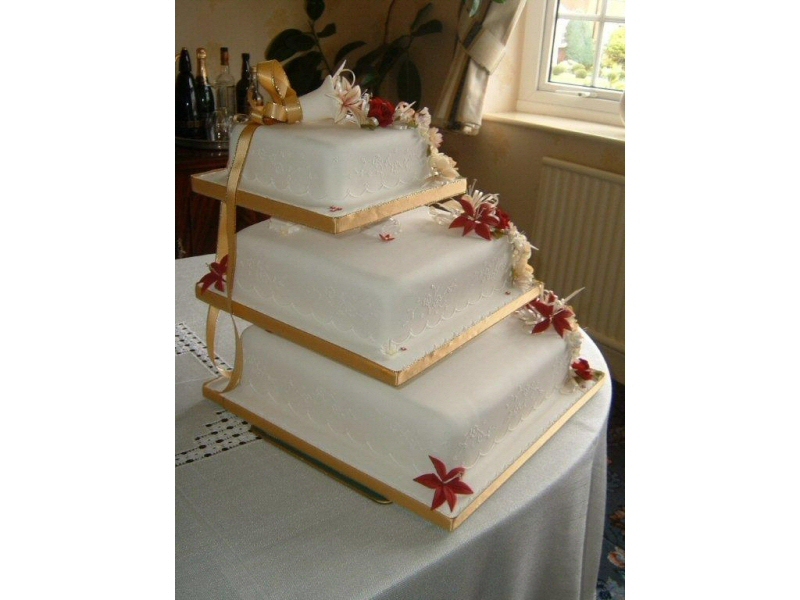 Also, take a look at my Testimonials page to read some comments from satisfied customers and my Pricing page for a rough guide of what to expect. 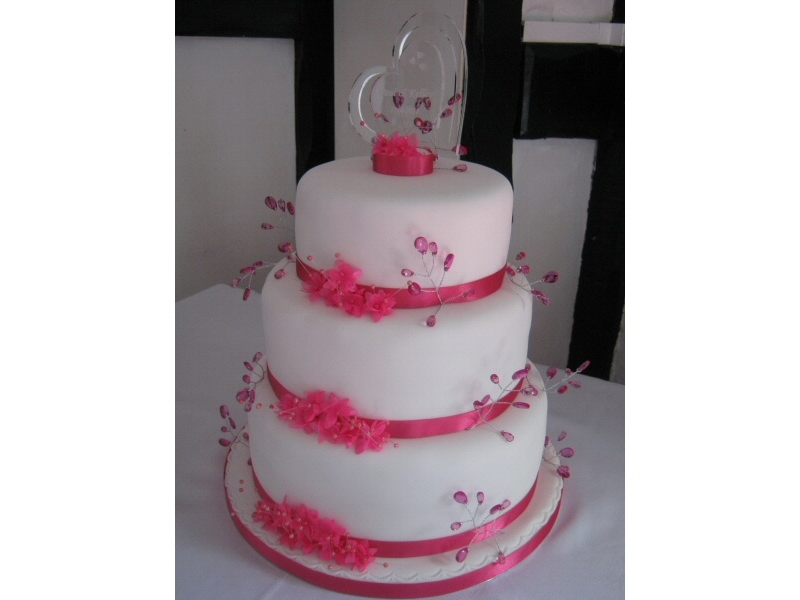 Kelley - Fuchsia pink 3 tier sponge wedding cake for Kelley of Darwin, near Blackburn. 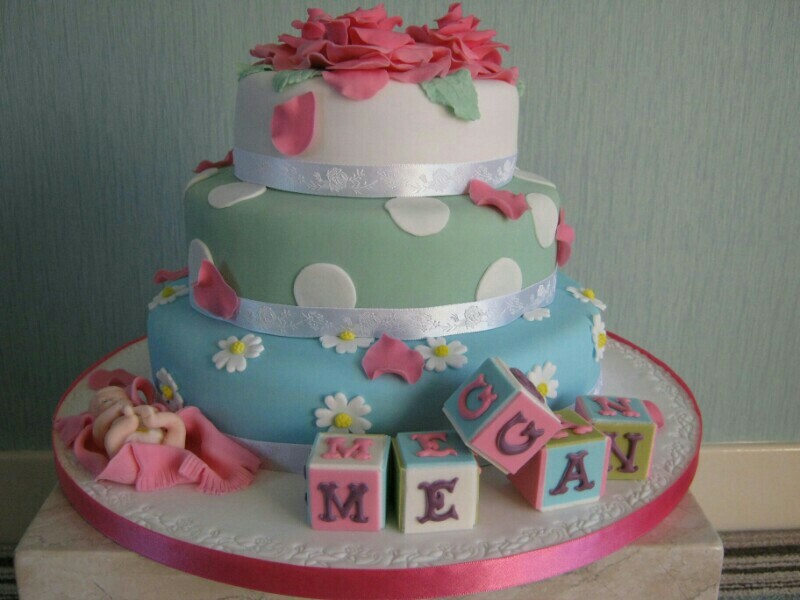 ABC Blocks - 3 tier sponge christening cake for baby Megan of Bispham, Blackpool. 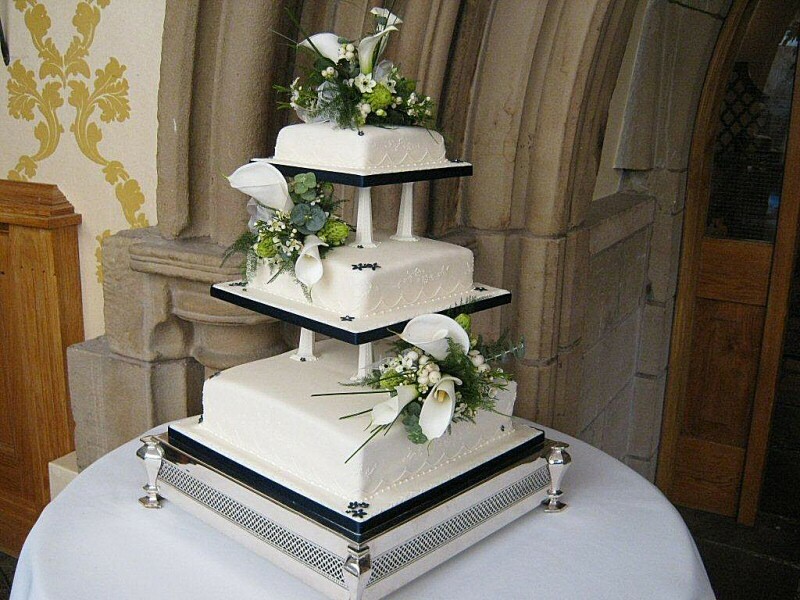 Kathryn - 3 tier square wedding cake decorated with arum lilies and snow berries for Kathryn and Ian in Chipping, Preston. 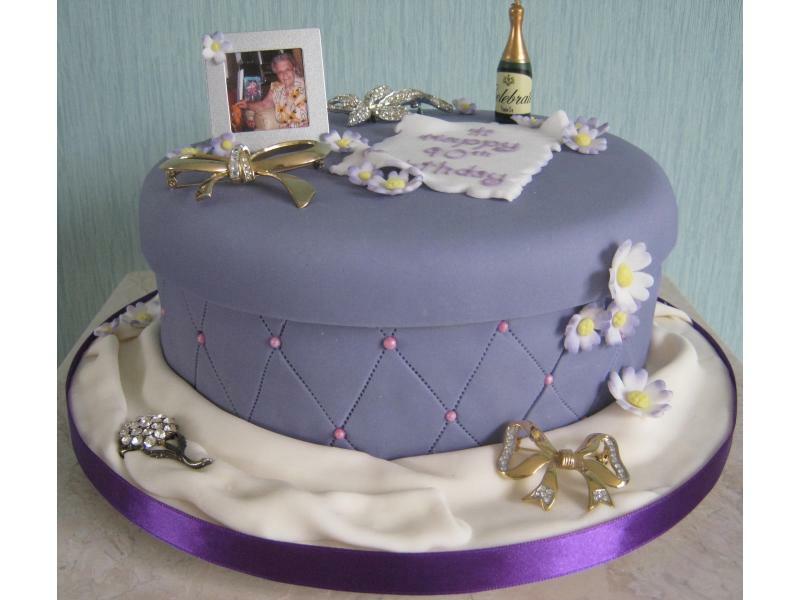 For the majority of cakes (unless delivery is requested), collection would be from my home in Bispham, just north of Blackpool. 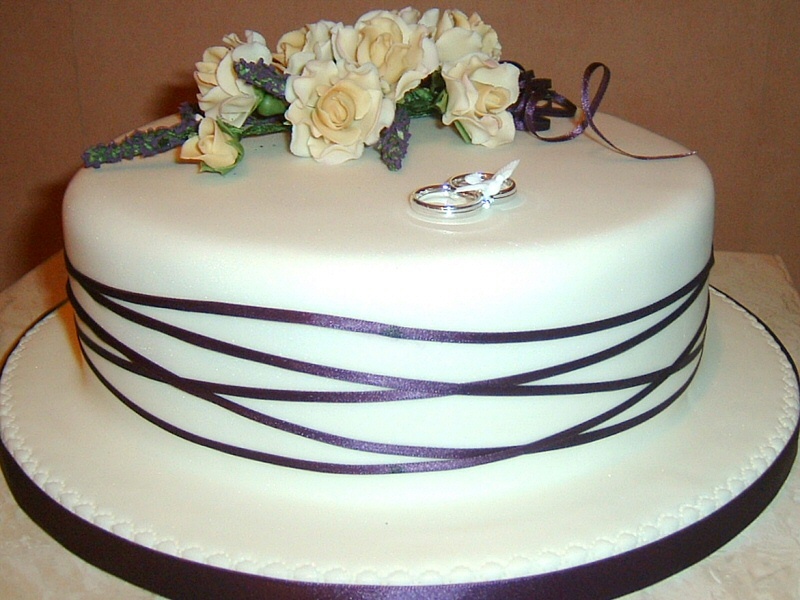 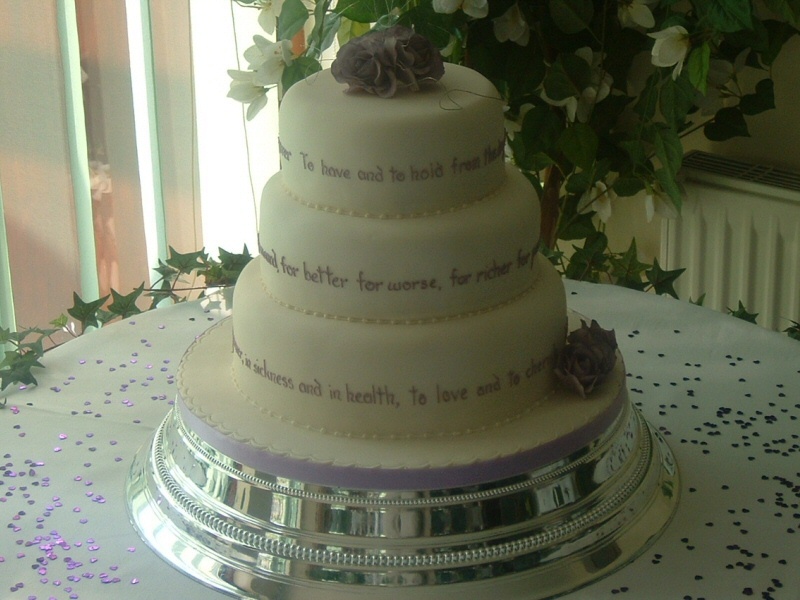 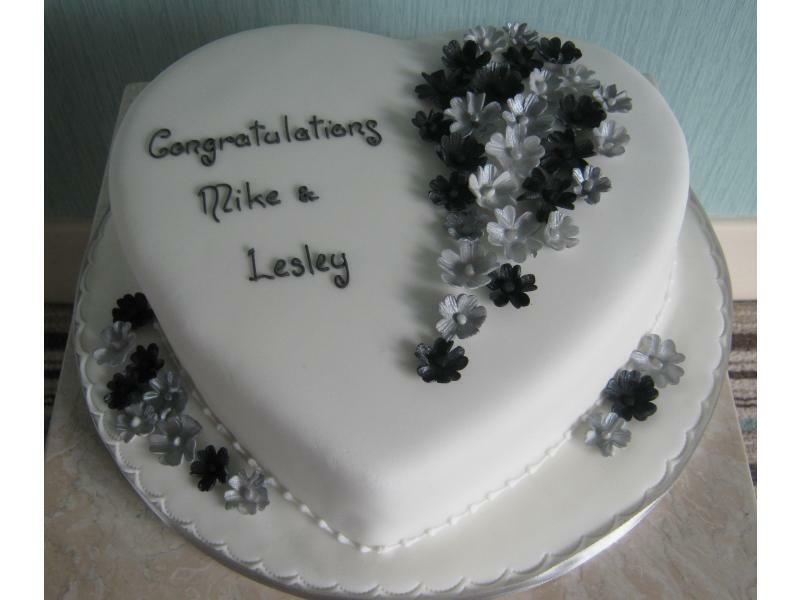 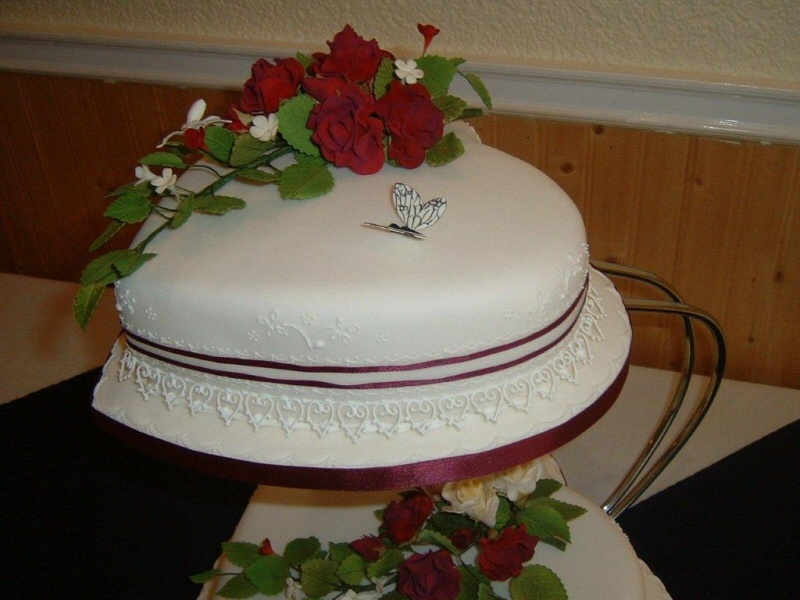 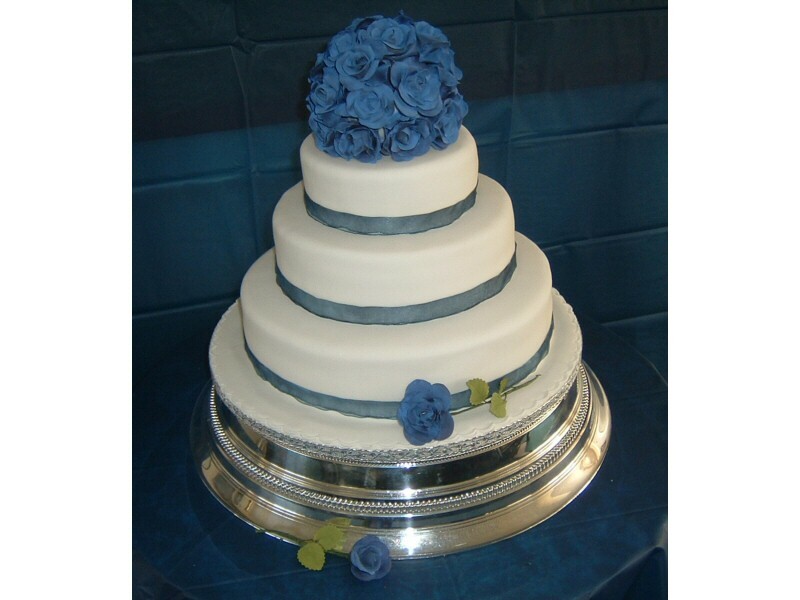 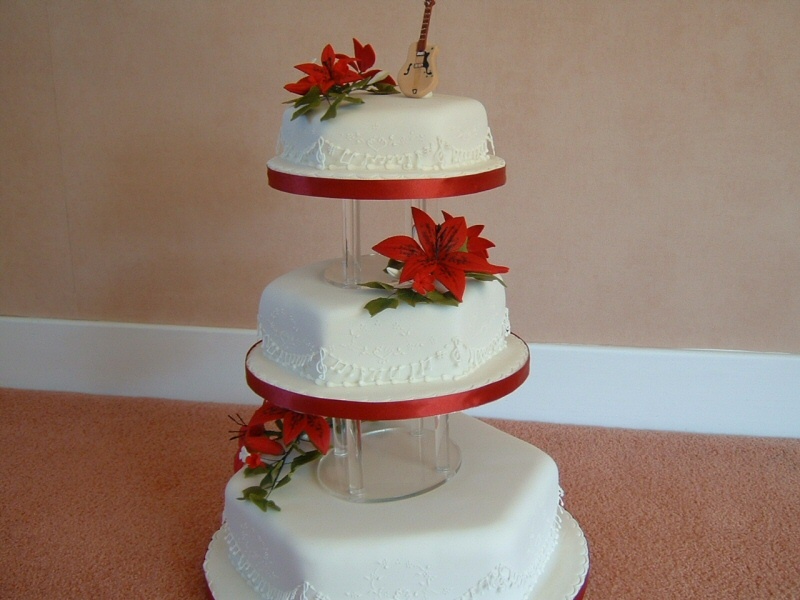 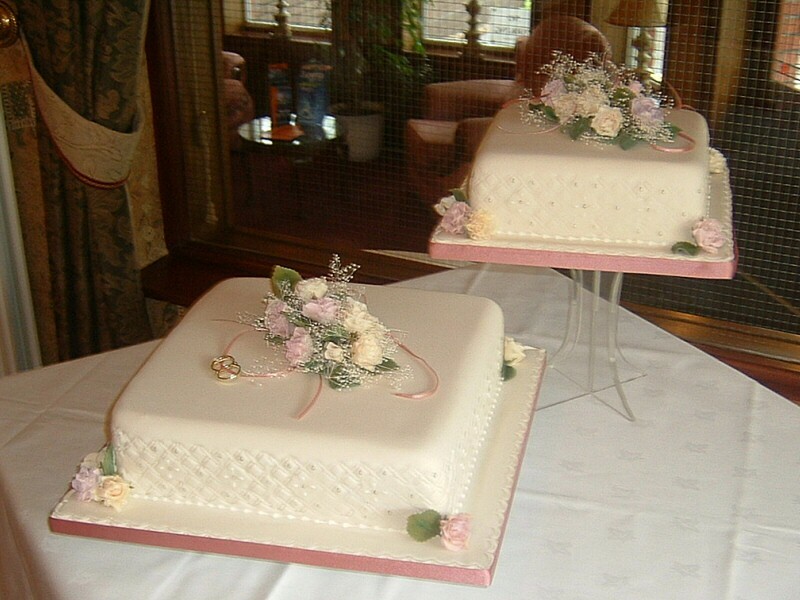 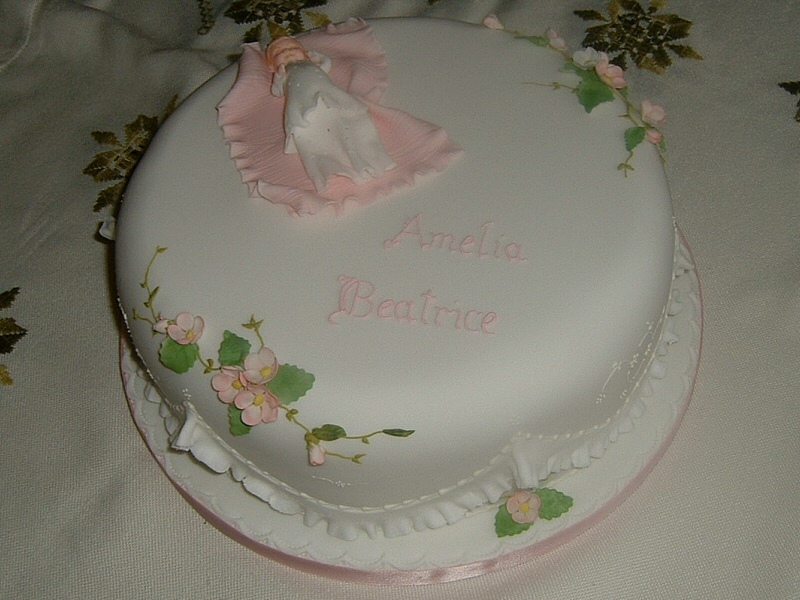 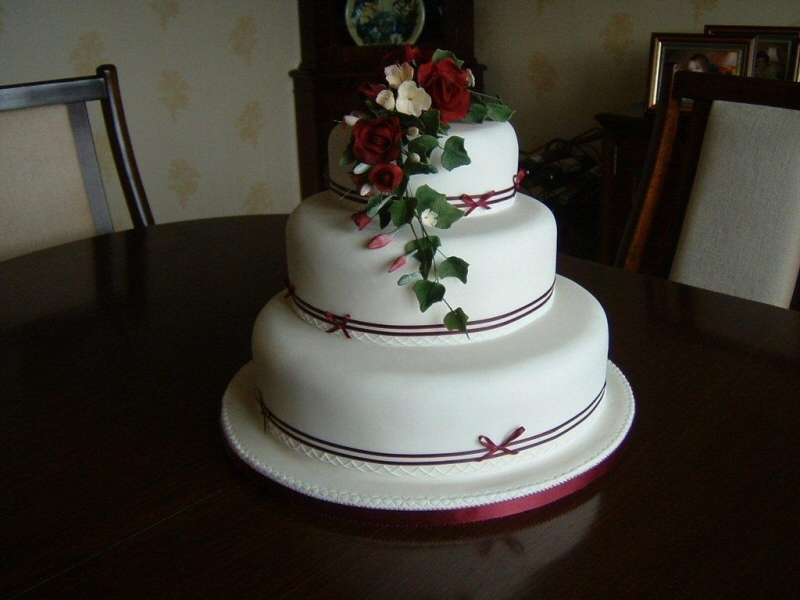 However, for wedding cakes I would usually include delivery to the venue and setting up of the cake. 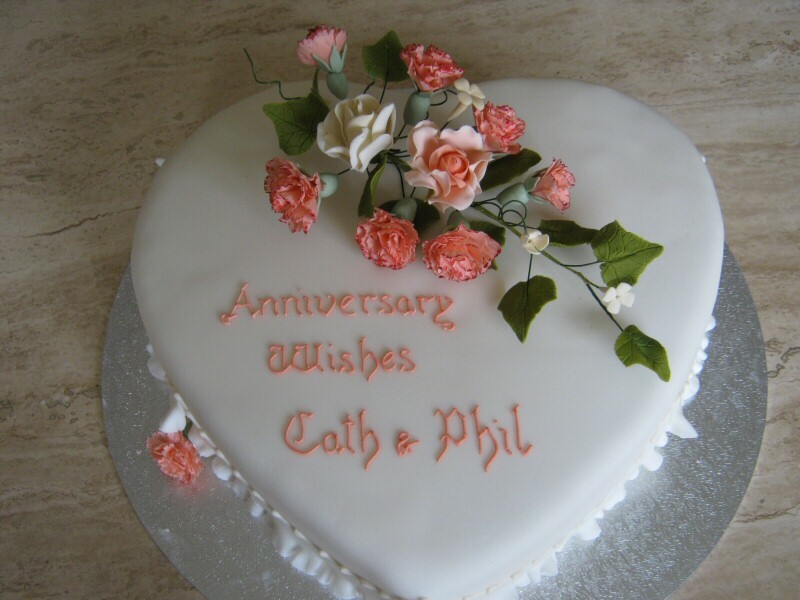 You'll have plenty of other things to be thinking about on the day! 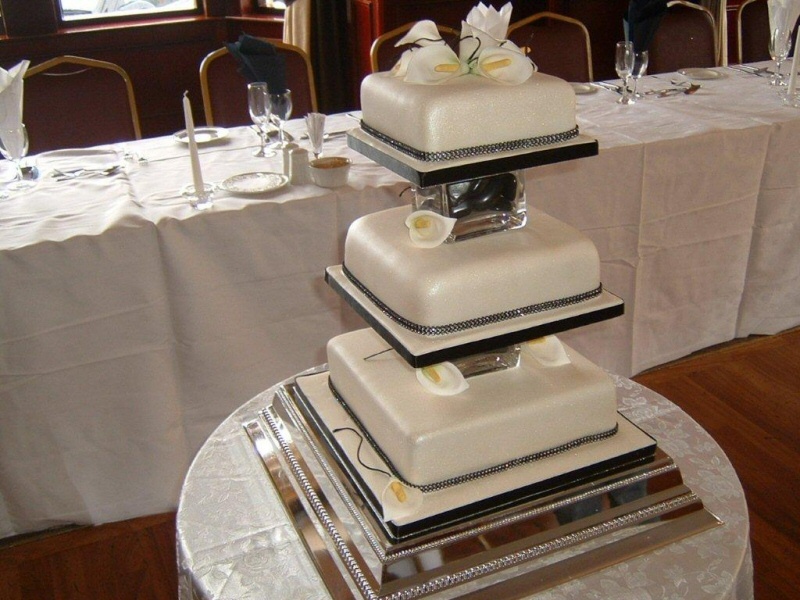 For delivery, venues of up to 50 miles from Blackpool are quite normal, including: Fleetwood, Poulton-le-Fylde, Thornton Cleveleys, St Annes, Lytham, Kirkham, Garstang, Preston, Lancaster and beyond, with Southport, Morecambe, Chorley, Blackburn, Burnley, Bolton and Manchester being the maximum I would usually travel.